I was baptized into the faith when I was near bursting with my first child; over the coming eleven years, I would bear six children, so Great Lents came and went, but I was not really able to properly fast. When finally the pregnancies and the nursing were finished, I was able to fast, but now I had a house full of children and a husband, and I had to learn how to fast myself while figuring out how to cook healthy meals that they would eat. It was so hard. I found myself more focused on food than ever — which of course is the opposite of the what fasting should be. It was painful. 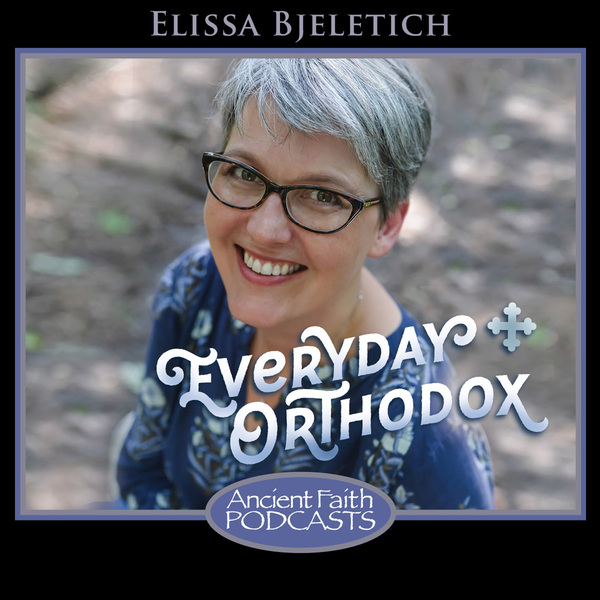 While I loved Pascha, when the Triodion was opened and I could see that Great Lent was on the horizon, I was not filled with joyful anticipation for the journey ahead. I wasn’t excited. I was filled with dread. Over the years, I have relaxed. I have come to see that the food cannot be the central question of the fast, and I’ve learned to try to fast without even knowing I’m doing it. 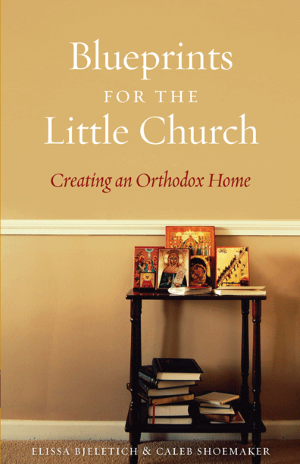 Probably my collection of good Lenten cookbooks and go-to recipes helps as well; reading Melissa Naasko’s book, Fasting as a Family, really helped me think about my Lenten kitchen and feeding my family in a whole new way. And as my children have gotten older, I have come to see that the fast is a little bit different for each of us. First, every year is different. We find ourselves in different places every year (spiritually, developmentally, emotionally, physically, medically). The basics of the fast are consistent: we must attend more services, we must pray more, we must fast, we must give more of ourselves, we must seek more nourishment for our souls. But what those things mean might vary from year to year and from person to person. As Lent approaches, I like to sit down with my kids and hand them each a piece of paper with a cross on it: the cross divides the paper into four sections, which correspond to the four areas of effort during Great Lent: fasting, almsgiving, study and prayer/worship. I ask each of my kids to prayerfully consider those four areas, and then we sit together and talk about how they will make that effort in the coming season. Mostly, we all have the same answers, but here and there someone needs something different, and that’s ok.
It’s really important, I think, that as children grow into adults they take charge of their Lenten efforts. Ultimately, the fast should be an offering. In the liturgy, we offer up wine and bread and we offer up our hearts, and God transforms them. During the fast, we are offering up our efforts and our repentance and our hearts, and praying that God will transform them! Simply following the rules of the fast is what the Pharisees do, but making a heartfelt offering is what we Christians must do if we hope to participate in this amazing divine transformation. By inviting the kids to work out what their fast will look like, we begin to establish that this is their personal offering to God. My younger children will add the Prayer of St. Ephraim to their daily prayers for Great Lent. They love the prostrations, and it’s such a simple and beautiful prayer. We usually talk about the vocabulary words in the prayer early in the fast, but once they’ve got a few words, the prayer is so simple and direct that it just makes sense to them. I like to print up several copies of the Lenten Prayer of St Ephraim to set around the prayer corner, though the kids quickly learn it by heart. The older kids might choose to increase their personal prayer rules more than this, but I find that St. Ephraim’s prayer is beloved by all ages. This year for the study portion of our fast, we’ll be doing daily Lenten meditations together. 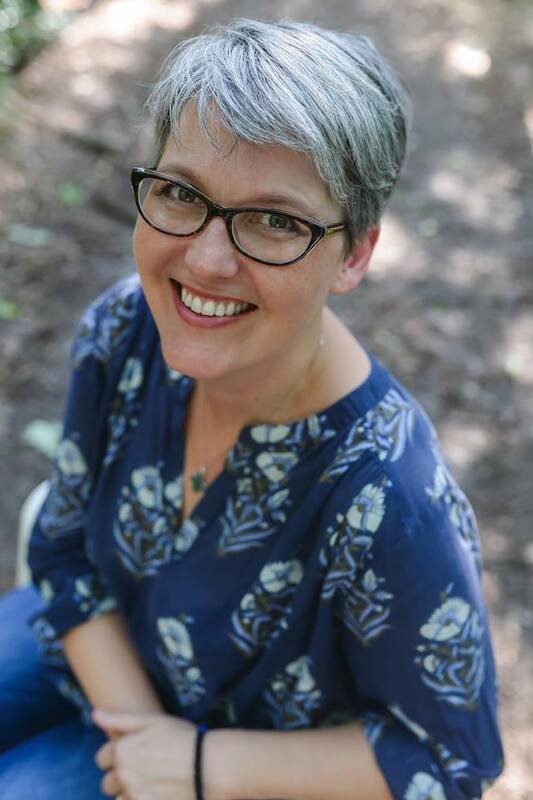 My friend, Kristina Wenger, and I have been writing a weekly podcast for families, and this book follows that format. We tell a short kid-friendly story from Scriptures or from a Saint’s life, and then we follow it with questions — some easy questions just to get the kids talking, and then a question that invites the whole family into deeper conversation. 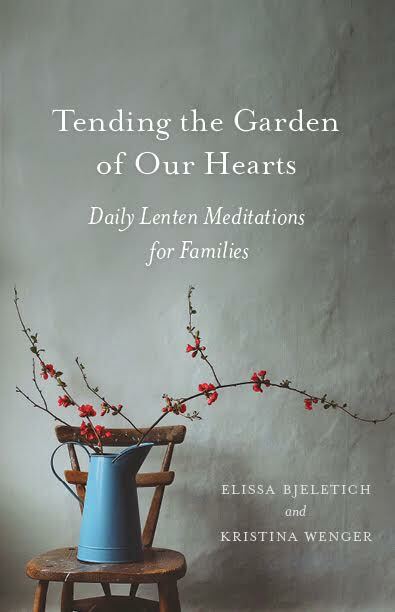 Tending the Garden of Our Hearts: Daily Lenten Meditations for Families is available as a book, ebook or audiobook (yep, I’m on Audible! How cool!) I’ll be reading through this book with my own family this year, exploring Lenten themes and learning engaging stories that we can carry with us. There are a few parishes reading the meditations together this year — I may gather a group of friends and see if we can’t take this journey together! 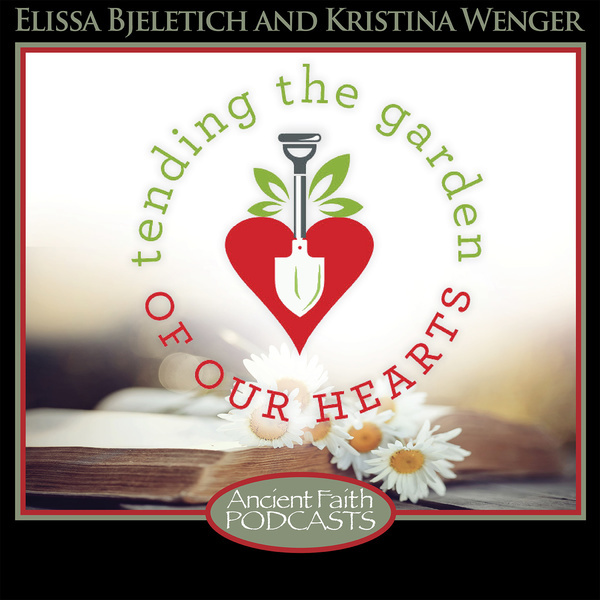 For more information on Tending the Garden of Our Hearts’ Lenten resources, including free podcasts that follow the book but are simplified for the youngest audiences, check out our website! The family (or just certain kids) might find daily readings too much, so you could skip some of them, or you could pick a different book. I think choosing to read one of the Holy Gospels is a wonderful way to study through the Lenten season, and you can pace yourself in a way that works for your family’s rhythm and schedule. For younger audiences, I love From I-Ville to You-Ville, because it’s a great for reading aloud in a group, but takes a while to get through — it’s definitely not a one night picture book, and it can be read throughout the season. A Child’s Paradise of Saints works well for Great Lent too, as families simply work their way through the lives of several fascinating saints throughout the season. We pray that your Lenten offering brings you great joy this year. May it be blessed! This post is such a great resource. I love the cross idea to help focus on lent – thank you!